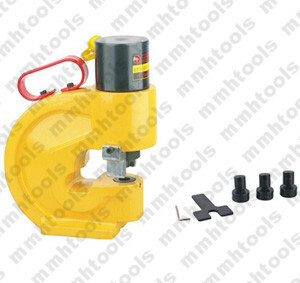 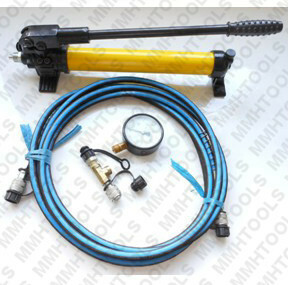 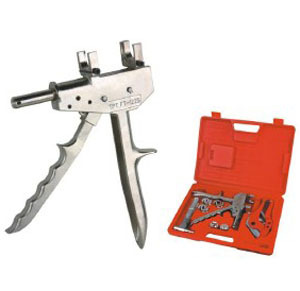 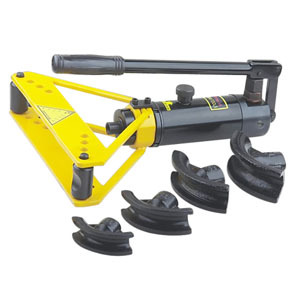 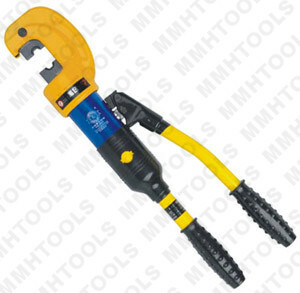 M series hydraulic three jaws gear puller kit, include hydraulic pullers M-5T, M-10T, M-15T, M-20T, M-30T, M-50T. 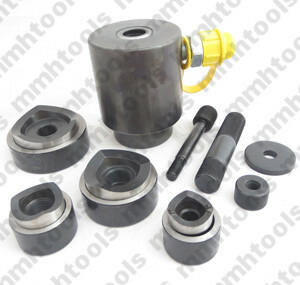 New designed single end jaws, high quality steel material. 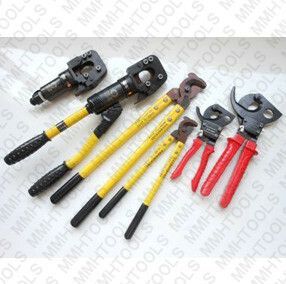 Complete kit of M-5T, M-10T, M-15T, M-20T hydraulic pullers within plastic carrying case. 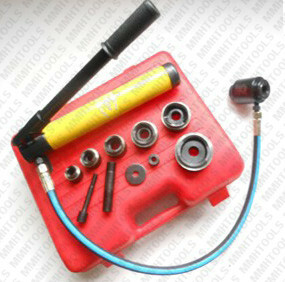 M-30T, M-50T puller kit within ply-wooden case. 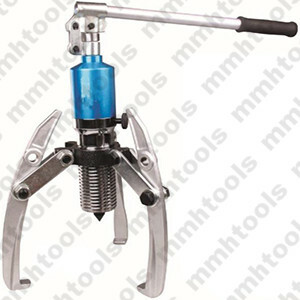 3 jaws, suitable for both 2 jaws and 3 jaws puller works.